The hustle and bustle of Los Angeles can wear on the spirit, even when you’re living a life you love. With endless traffic, clocking work hours, and adulting, in general — it’s safe to say we deserve a little break from the daily grind. The Pacific Coast Highway is a gateway to scenic views and beautiful beaches. If taking a train has been on your bucket list, or you simply want to get from behind the wheel, Amtrak offers daily trips out of the smog into sandy beaches. Here are three cities you can venture to when you need a break from La La Land. 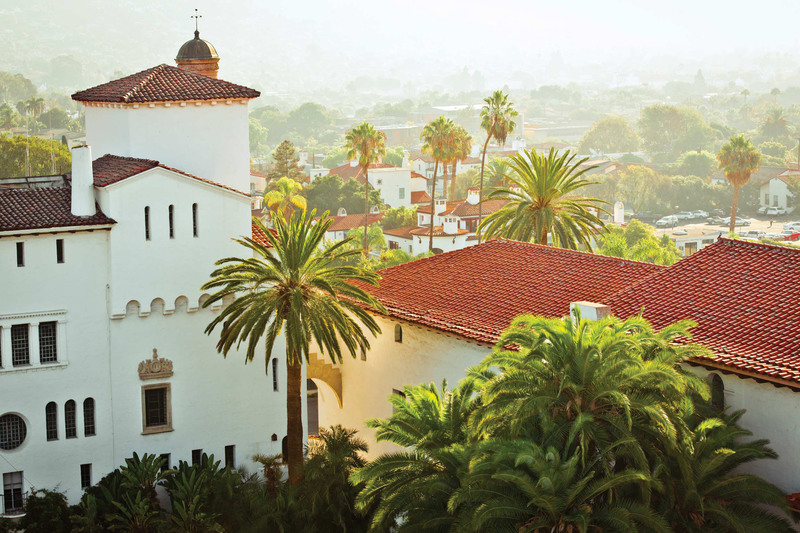 With a two hour and thirty-minute train ride, Santa Barbara is the ideal weekend getaway. You might even catch a glimpse of Auntie Oprah. Since the average hotel price is the picturesque city is $236 a night, Airbnb and The Wayferer make great options for the traveler on a budget. If you’re in a treat yo’ self-mood, the Kimpton: Canary Hotel will give you beautiful views and elevated service. Once you’ve settled in, have the green eggs and ham biscuit at Helena Avenue Bakery, enjoy a wine tour Rideau Vineyard, or enjoy tacos at Lilly’s Taqueria (there will likely be a line). This beautiful beach city is just a two-hour train ride from Union Station. Airbnb seems to be the best bet in this beach community, but if hotels are more your vibe, The Volarè’s amenities will make you feel at home. If you’re looking for things to do after shopping at the outlets and the San Clemente Farmers Market, take a surfing class! If water isn’t your jam, grab a towel and soak up the sun at the San Clemente State Beach. Since San Diego is known for its beaches, proximity to the Mexcian border, and the world-renowned San Diego Zoo — the three-hour train ride well worth it. One thing San Diego has that you might not expect are two black-owned soul food restaurants run by Ron Suel. The Gaslamp District’s Suckerfree Southern Plate & Bar and North Park’s StreetCar Merchants brings New Orleans flavor to the OC. 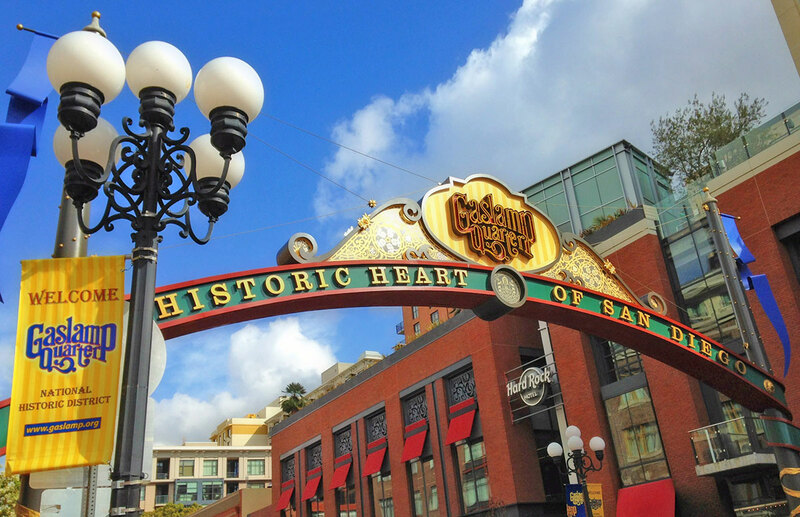 If you want to get out and party in the Gaslamp District, the Pendry Hotel is blocks away from the District’s hot spots. If you’re looking for a more serene get-away, the Estancia La Jolla offers beautiful accommodations as well a self-care Sunday series. © 2018 Travel Noire. All rights reserved. No part of this site may be reproduced without our written permission.